If you’re on the fence about attending the ASAE Annual Meeting in Nashville, let me tell you: Nashville will pleasantly surprise you. You are going to have a blast in Nashville! What a cool city! That’s more like it. In May when I attended the digitalNow conference in Nashville, I wasn’t expecting to fall for the city like I did. What I also didn’t expect: writing eleven posts, at last count, to share my excitement about Nashville. Here’s #1. I spent a good deal of my time in Nashville with two friends who moved there last year — Teri Carden of ReviewMyAMS.com and Ben Martin of Online Community Results. They have a lot to do with my newfound love for this city because of the places we went together. They’re also going to share some of their favorites in this series of posts about Nashville. I’m very pleased that Southwest has direct flights from RDU to BNA —Nashville International Airport. And, if I decide to come in earlier or stay longer, they don’t charge a fee to change my flight. And, as you probably know, you can check two free bags for free. I’m not on their marketing team, I’m just a big Southwest fan. Check out the Bonnaroo-themed skylight displays and the other art exhibits in the airport. You’ll probably hear live music in the distance while you make your way to baggage claim. Once you arrive, the Nashville CVB will take care of you. They’re offering complimentary airport shuttle service to all ASAE’s host hotels on a continuous basis Friday, August 8, 8:00 a.m.–6:00 p.m., Saturday, August 9, 8:00 a.m.–10:00 p.m., and Sunday, August 10, 8:00 a.m.–4:00 p.m. If for some reason, you’re not into shuttles, the airport is about a 15-20 minute drive from downtown, or at least the Omni where I stayed. I don’t remember the taxi fare but according to the airport’s website, it’s $25. I’m staying at the Omni Nashville again during Annual and, if it’s not sold out, you should too. It’s right across the street from the Music City Center where Annual is being held and is “fully integrated” with the Country Music Hall of Fame and Museum on four levels. I read somewhere their mission is to be an authentic expression of Nashville’s vibrant music culture. Mission fulfilled. Sometimes it’s the little things that add up to a great experience. Like the music played throughout the public areas of the hotel – a great selection of country AND rock. 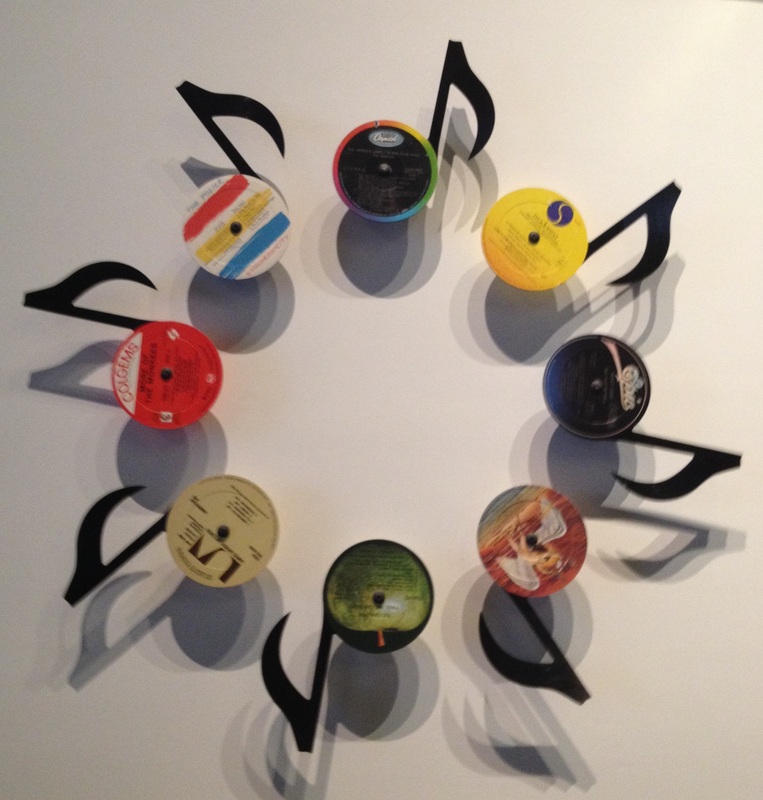 And then there’s the music-inspired art. I’ll go into that in more detail in another post, but let me just say, the hotel has an art curator in charge of its 350-piece collection. Make time to wander the halls. The hotel’s design “incorporates local artwork, natural materials, exposed steel and regional limestone – all modern expressions of the city’s distinct character.” In other words, it’s beautiful and comfortable, or as the hotel describes it: “urban elegance with a vintage touch.” See if you can spot all the guitar references in the lobby — the frets on the ceiling and floor, music notes in the chandelier, and the bend of the body in the wood behind the reception desk. If you go into Bob’s Steak & Chop House, check out the cigar box guitars and vintage microphone collection. Maybe this time I’ll have a chance to enjoy the biscuit bar or the rest of the farm to table menu at Kitchen Notes or have a late night cocktail and listen to a live band in Barlines. If the lines for coffee are too long in the Music City Center, walk across the street to the Bongo Java Coffee Shop in the Omni. For those who are into #poolcon, the rooftop pool at the Omni is stunning. And, it has an outdoor bar too! While I was in Nashville, the Music City Center (MCC) celebrated its first birthday. Outside on the front patio (across from the Omni), they were serving pieces of a huge cake shaped like the Center – which is shaped like a giant guitar. I passed because I was already too full from the three-dessert sampler served at lunch inside. The food at the MCC was top notch and much of it is sourced locally. I’m already envious of those who will be invited (because I’m sure someone will be) to the chef’s table and tasting room in the MCC’s kitchen. Here too, the art is fabulous. They even have QR codes on the labels so you can learn more about each piece and artist. All but five of their 128-piece collection are by Tennessee artists. Like the Omni, they use local wood and stone throughout the Center. And art is everywhere – so refreshing. I loved how everyone I met during a tour of the MCC, including guest experience manager Regina Hicks, had a favorite piece of art. Given the schedule, you probably won’t have time to venture far, but I know some of you like to play hooky during sessions. If you need a ride somewhere and you’re too cool for taxis, Nashville has Uber, Lyft, Scooter Squad and Music City Dream Cars if you want to rent a ridiculously sweet car for the day. If you want to use leg power, Nashville Bicycle often offers 24-hour passes for $5, or at least they did during the CMA Fest and Bonaroo. Or you can rent a bike or take a bike tour with Green Fleet Bikes. If you travel in large groups and need a bus, and not just any bus, check out the Big Love Bus. We go to conferences to get inspired by the new knowledge and ideas we pick up in educational sessions. But usually the city is just a backdrop. It was different in Nashville. I left inspired, refreshed and recharged by the city’s music, art, food and good times. They’ve got something special going on there. You’ll see. 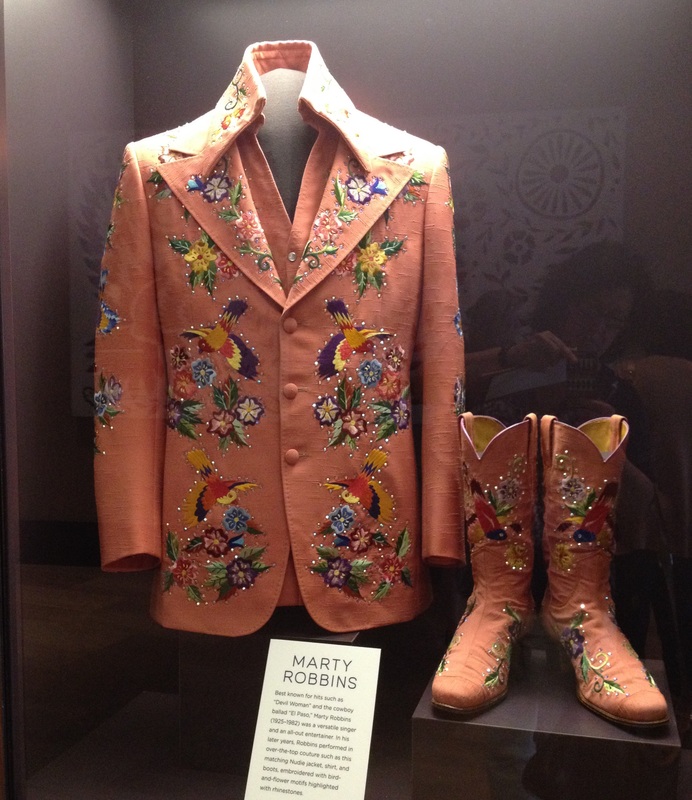 This is the first in a series of posts for ASAE Annual Meeting attendees about Nashville. Thanks to the Nashville Convention & Visitors Corporation, I received complimentary registration and accommodations during the 2014 digitalNow conference – giving me an excuse to spend more of my money on Southern food and craft cocktails. Thank you for sharing the love the the Big Love Bus! We would love to accomodate any and all out of town guests to this great city. Take a day trip to visit Jack Daniel’s or George Dickel, go to Memphis to see Graceland, or just ride around town with 35 of your friends in style.